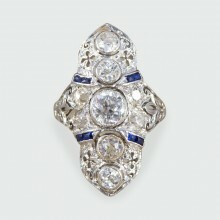 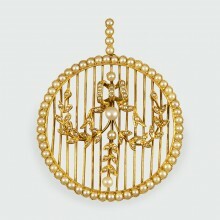 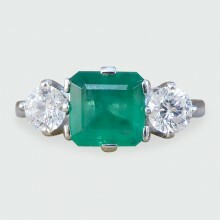 This stunning ring has been crafted in the Art Deco era, an era known for its association with geome.. 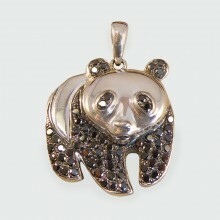 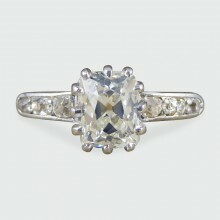 These three beautifully sparkly gemstones are set in an 18ct white Gold eight and four claw setting,.. 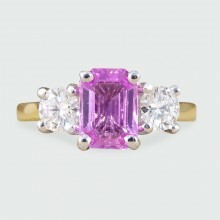 This classic and bold three stone ring holds one dazzling claw set emerald cut Pink Sapphire weighin.. 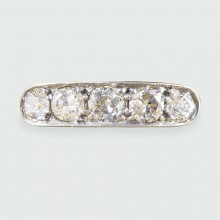 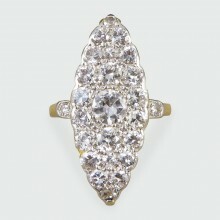 This lovely antique Diamond ring was hand crafted in the Late Victorian ear showing how styles and f.. 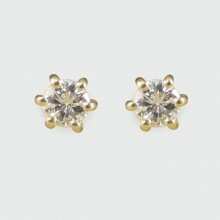 These stunning Diamond stud earrings are a classic piece that will compliment any outfit. 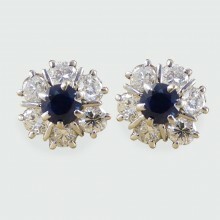 Each stud .. 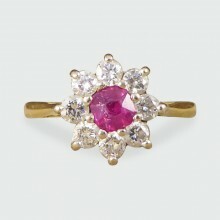 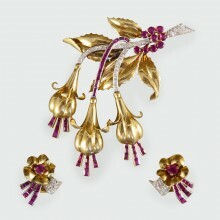 This lovely vintage Ruby and Diamond cluster ring has been crafted in a floral style, bringing a spl.. 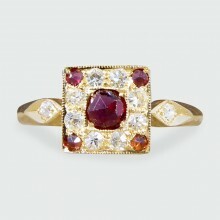 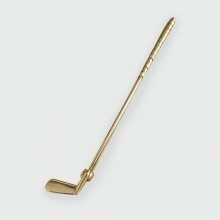 Such a great ring crafted from 18ct Yellow Gold with a square shaped face. 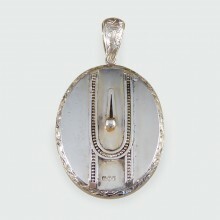 The face has one larger R..